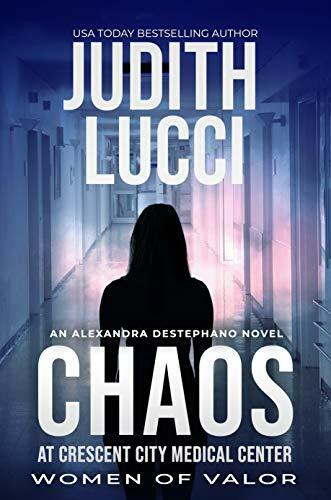 Here’s a group of five free Kindle book offers in a variety of genres for Wednesday: while the pricing of the free status is valid at the time of this posting, please make sure you check the pricing carefully before you press the “buy” button as it could revert back to paid status at any time! Orphaned when young, her older brother managed to secure her a home under the watchful eye of the widowed tavern owner, Mrs. Beeson, before setting off for war in France. And while her brother’s absence would prove to be a trial, Caroline managed to survive and thrive in her less than ideal surroundings. 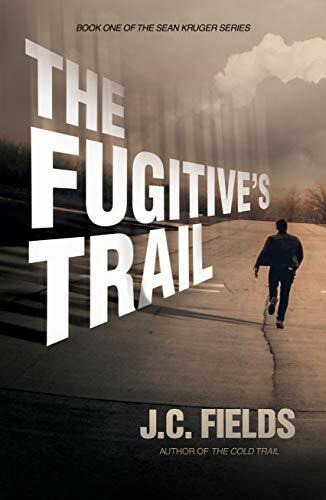 Worse still is Peter’s companion, a certain Lord Timothy Brandeis, who though cherishing a strong and special bond with Caroline’s brother through the war, is also partially responsible for her brother’s current standing as a scoundrel and a rogue. Even though this handsome and charming man proves to be little better than the louts Caroline deals with every day, she finds it hard to not look his way in a manner that doesn’t escape the eyes of Ms. Beeson. 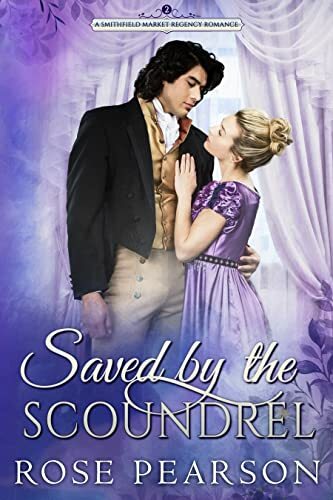 Click here to pick up your free copy of Saved by a Scoundrel in the Amazon Kindle store. Chief Iron Tail instructs him how to tap into his “inner wampum,” and soon Ned discovers that his puny diameter contains a million bucks of fantastic. Teaming up with a luckless Lincoln wheat penny, the three coins sally forth to save Coinworld from a worthless future and become the champions of small change everywhere. 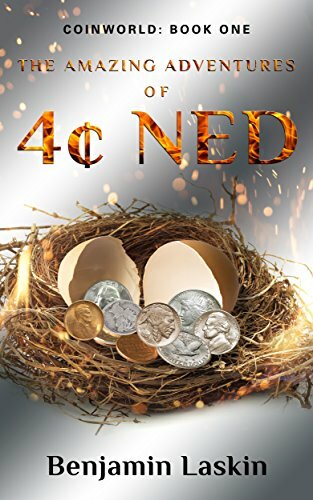 Click here to pick up your free copy of The Amazing Adventures of 4¢ Ned in the Amazon Kindle store. 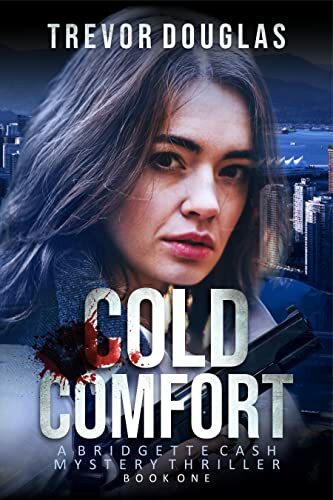 Click here to pick up your free copy of Cold Comfort in the Amazon Kindle store.